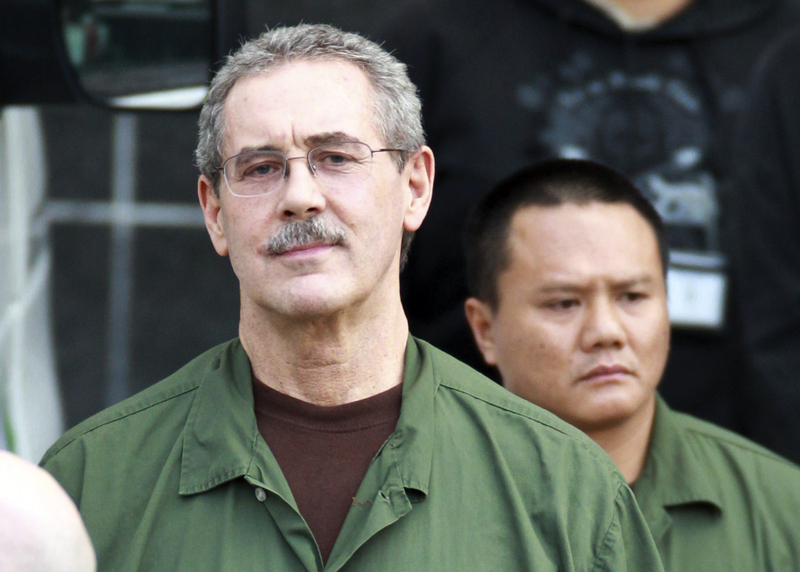 HOUSTON Investors in a $7 billion Ponzi scheme orchestrated by former Texas tycoon R. Allen Stanford could in the next few months finally begin getting back some of what they lost. The process has dragged on for more than four years. However, the amounts returned to many who lost their life savings ultimately will be only a pittance of what they put in. The recovery process got a boost this week as the Justice Department and other parties that had been battling for control of about $300 million in Stanford's frozen foreign bank accounts and other assets agreed to work together. The legal battle over the assets has frustrated investors, who have not received any money so far.